Hello guys many have been asking for this for so long and here it has landed. Some time last month a followers on our Satellite Dongles World Group asked this "Question": how can I connect my plasma Tv with my android smartphone? and there was no responses at that moment. 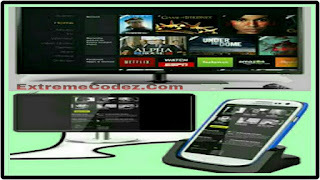 But today we are going to give you procedure on how to easily connect your smartphone to your tv. However changing dimension by projecting your TV screen photos, videos and all the contents of your smartphone and Android tablet. You will not see your phone in the same way again. Basically you want to share your contents with friends or family, there are many occasions where you would like to share with everyone the contents of your smartphone or touch pad. 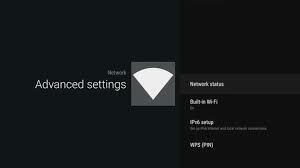 To connect your Android device to the TV, there is definitely (3) three solutions, and wireless. Quick and easy, they will allow you to project onto a large screen photos, surf the Internet, play games, work on Word or even watch Iptv, Netflix or YouTube videos. 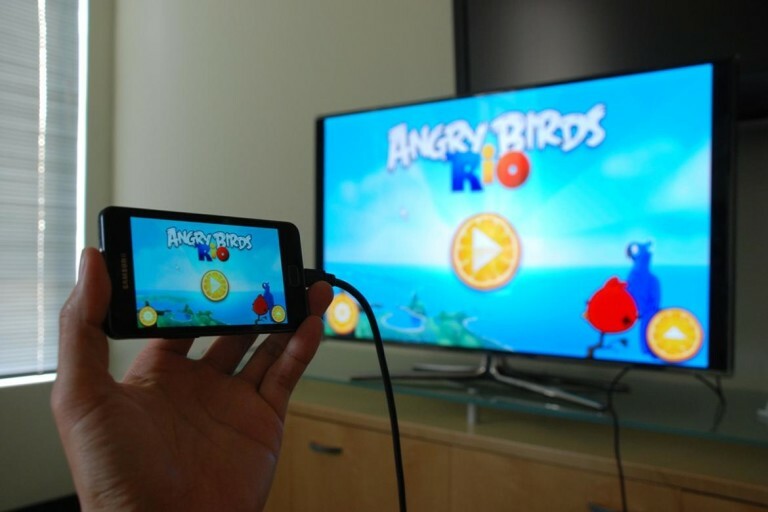 HOW TO CONNECT A SMARTPHONE To TV WITH "HDMi cable"
Now that the vast majority of TVs are equipped with HDMI, this solution is easy to implement. You can buy a Micro USB to HDMI adapter — Sold between 10 and 17 dollars depending on the model to use the standard micro—USB port of your phone. For Samsung Galaxy smartphone or Sony, use an MHL cable, or LG Nexus, a SlimPort. Practice Tip: Once connected, your smartphone will not discharge, on the contrary, as it is connected to the TV. Once the adapter is plugged in, select your smartphone as a source on the TV screen by pressing the button on your remote control showing an arrow pointing to a square. The HDMI option will display the contents of your smartphone. CHECK OUT: Best Way on How to fix buffering problem on XBMC KODI. If you do not have a suitable cable, but you own a Smart TV, you can connect your smartphone or tablet to the TV Wi-Fi. Be sure your phone has the feature by selecting in the top notification bar of the screen a multi—screen display option the name may vary by phone model. Then select TV as the source. 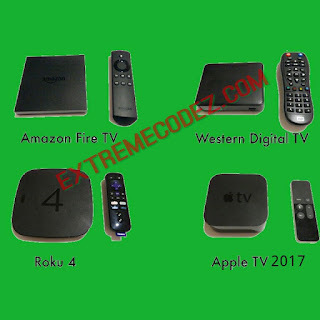 Your Android device and the TV screen will then automatically sync and your content will be found and projected on the TV screen. In the form of USB stick, several manufacturers offer solutions to connect your tablet and your smartphone to your TV. The Android format, the most common is the Chromecast Google. The advantage is to benefit from the freedom of movement of a wireless connection, and a real ease of use. Depending on the brand, the USB’s are sold around 30 dollars, and can be used on all Android mobile devices and HDMi TVs. Mobile applications compatible with this kind of system are more and more numerous. 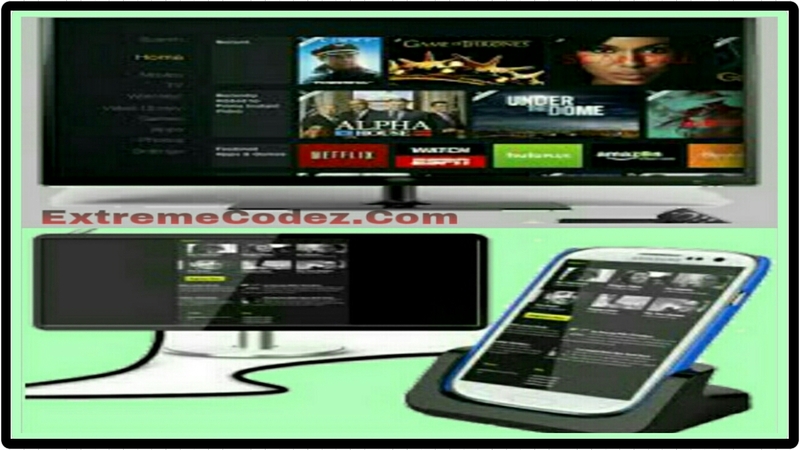 The VOD service or replay as Pluzz, YouTube, Netflix, Huluplus, Iptv etc. are almost all. Projecting the content of your smartphone on your TV. 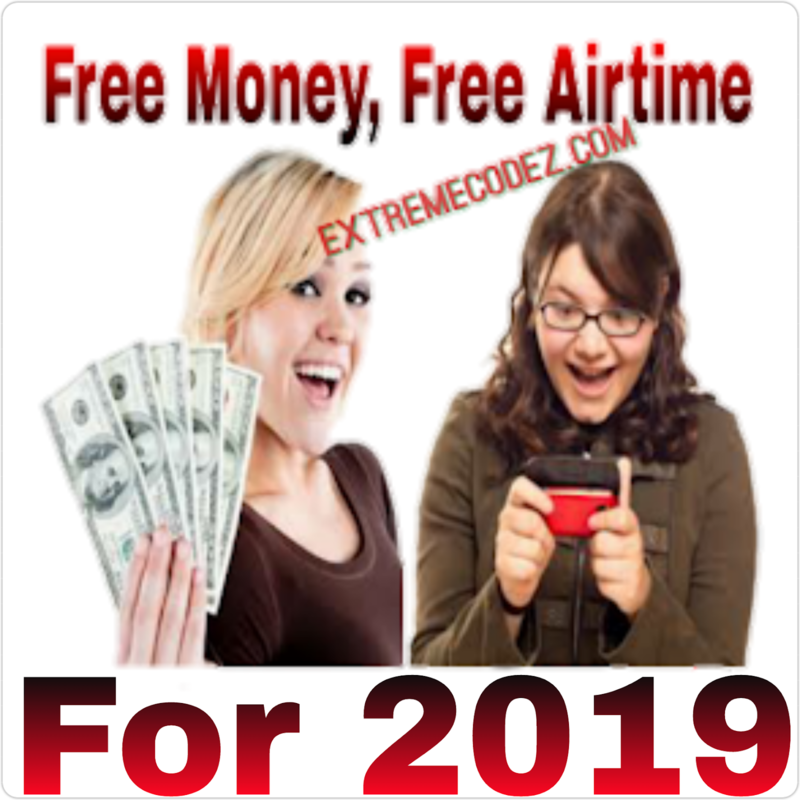 You want Extreme Codez latest updates on Technology? Then. 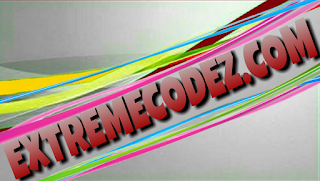 Subscribe To Extreme Codez By eMail After subscribe by email Note an confirmation link will be sent to your email do not forget to check your email and click on the whole link to complete task. With Extreme Codez Android App you will find it very easy to watch YouTube videos, Download files easily, Comment easily get notified with latest updates on background and many more. Don't forget to share with your friends on social media using any of the below share buttons. 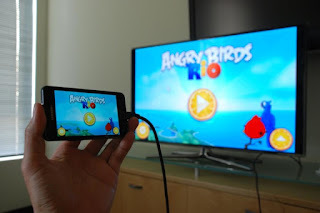 How To Connect Android Smartphones To TV Via HDMi Cable And Wi-fi TV screen photos, videos and all the contents of your smartphone and Android tablet.